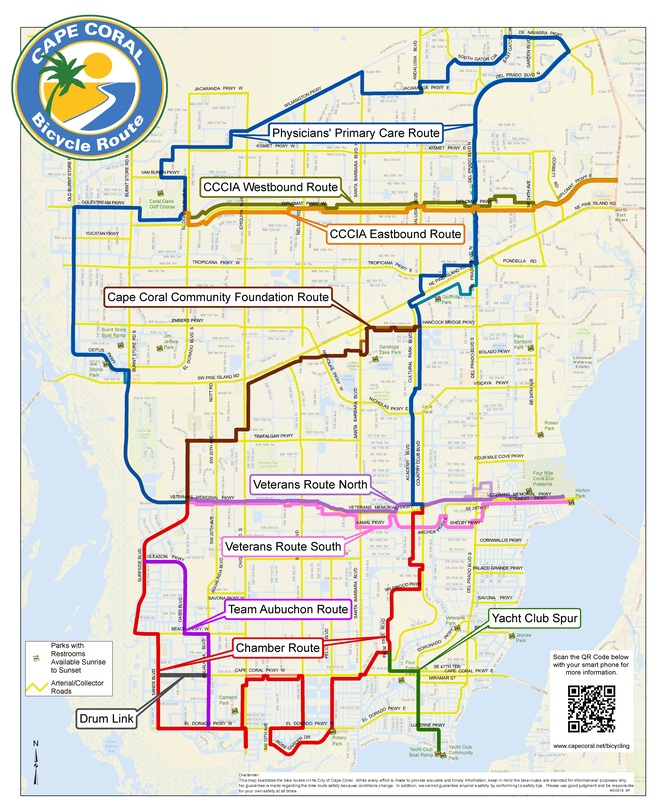 The Cape Coral Parks and Recreation Department is made up of a variety of parks and recreation facilities for the enjoyment of people of all ages and interests. The difference between a recreation facility and a neighborhood or athletic park is that each recreation facility maintains regular operating hours, has a front desk staff and offers regular programs, classes and events. Many of these locations also have outdoor amenities such as playgrounds and picnic areas. Please visit the individual recreation facility web pages to get more information on each location and their upcoming programs and events and/or you may click on the green button that says "View Program Guide" in the top left corner of the pages to see what's coming up throughout the department!